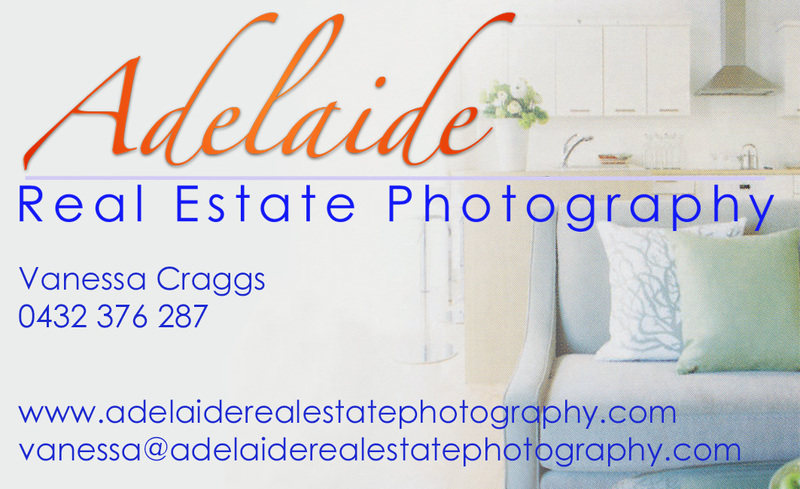 We provide Real Estate Photography for real estate agents, builders, designers, individual home owners and businesses wanting an online presence. As the internet is becoming increasingly important in today's marketing world it is vital to have quality, vibrant eye catching images to advertise your property or business online. Working closely with Real Estate professionals we are familiar with the various marketing and advertising practices involved in selling a property. We understand the time constraints real estate agents can be under when a property is listed and the need to have the images on the web fast. Our photographers work closely with the vendor/client making sure the property is presented at its very best. We pride ourselves on being able to capture the best aspects of a house or property so it may be creatively displayed to its maximum potential and attract more potential buyers. I was just about to email you – they (the photos) arrived this morning and we’re really really happy with them. We're really happy with the photos so all good. If we need more perspectives later on we can give you a call. Thanks for the quick turnaround, really appreciate it. Have a look on line next week in realestate.com.au to see your work. Send through the invoice when you're ready. Susan and I would like to take this opportunity to express our appreciation for the way in which both of you handled the sale of our property. From the first time of meeting you both we felt very comfortable and confident in you both. At no time did we feel that we were under any pressure and we were both impressed by your professional approach to the sale of our property. We would also like to mention Vanessa, the photographer. The pictures were just stunning. We would recommend her for any occasion. In closing we would highly recommend anyone thinking of putting their house on the market to employ Ray White Blackwood. These are just what I need. Of the 7 photographers I have engaged around Australia you have executed the shoot just as I wanted. Thank you and I hope to have other clients you can shoot for me in the next few weeks and months. We (and the agent at Raine and Horne) are very pleased with the photos and we’ll let you know how we go at sale.